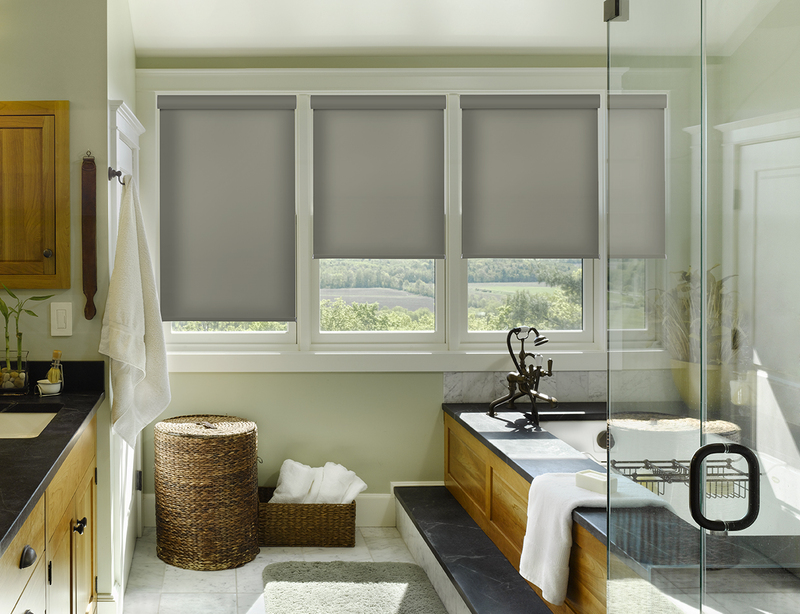 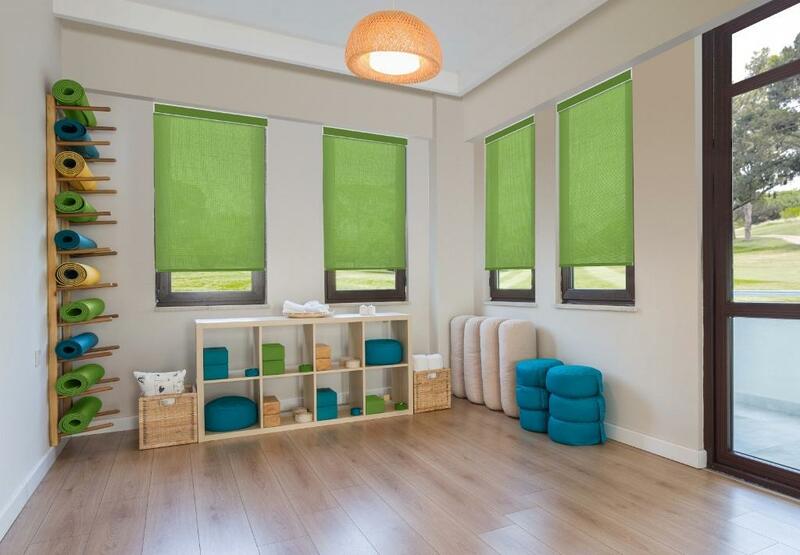 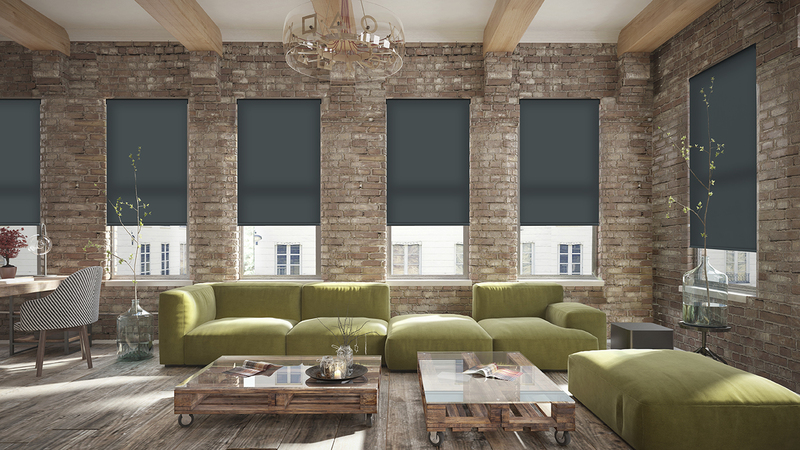 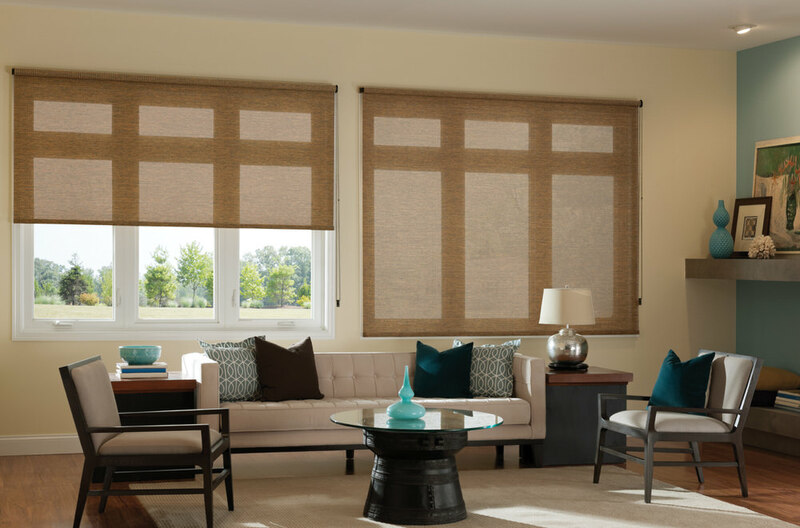 Roller Shades are a simple, practical cost effective window treatment with product choices and features that range from the highly decorative to the simply functional. 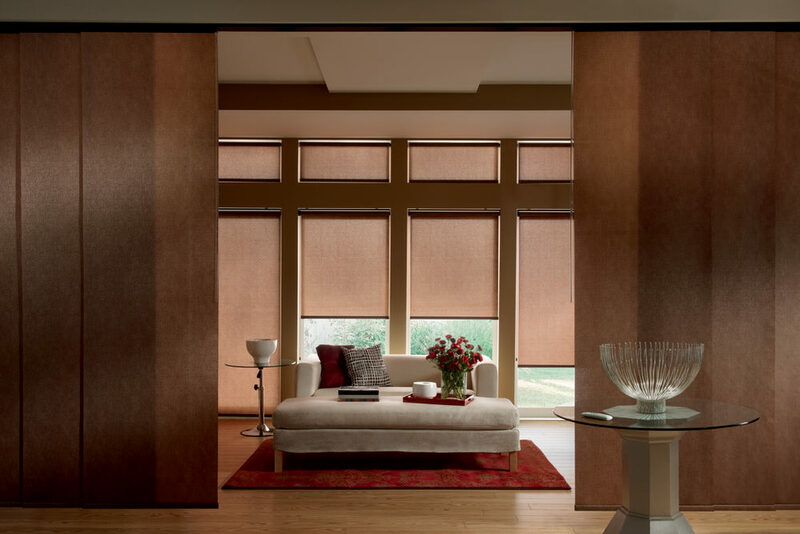 Select from hundreds of fabrics, colors, prints and textures ranging from Solar sunscreens, textures and blackout material. 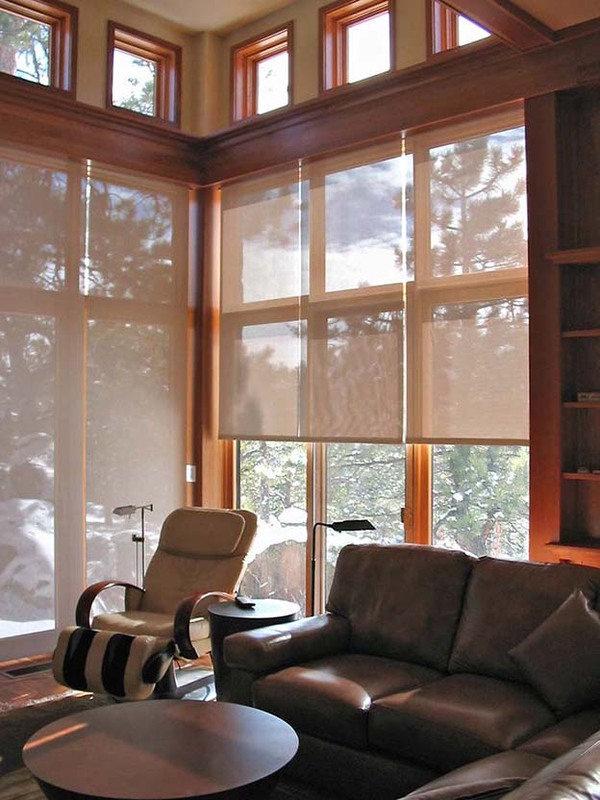 Enjoy your view with Solar Screen Shades which allow less glare and provide important sun protection for your furnishings. 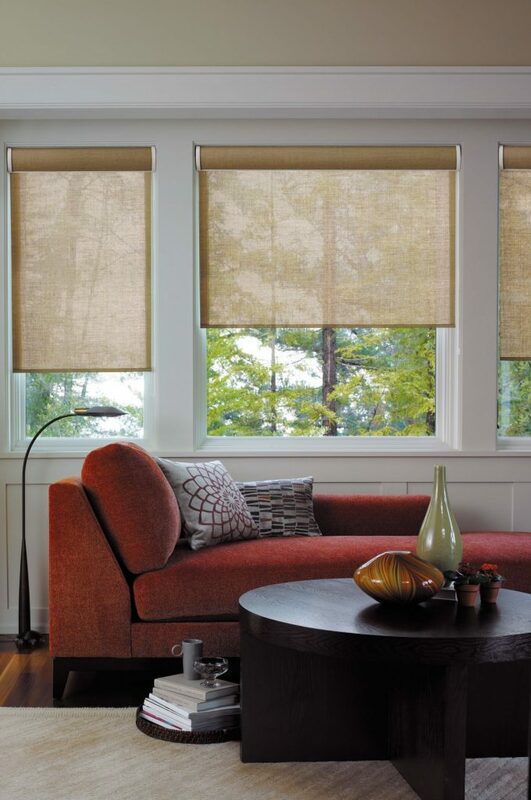 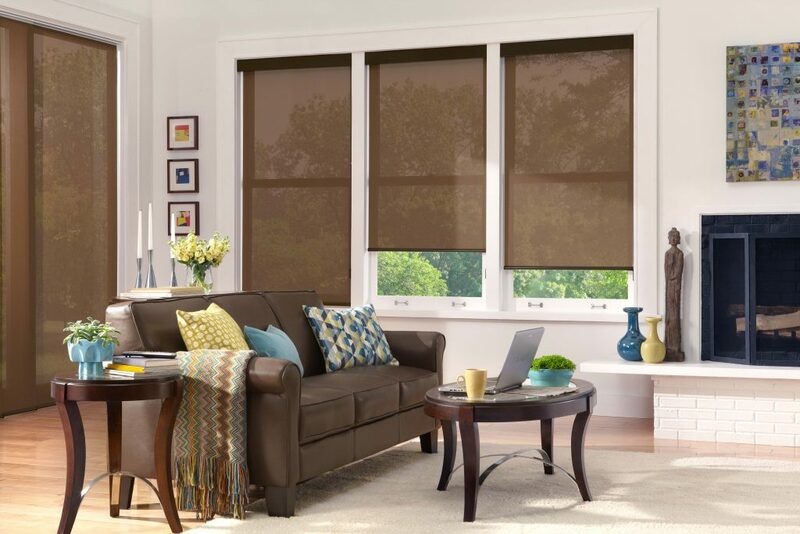 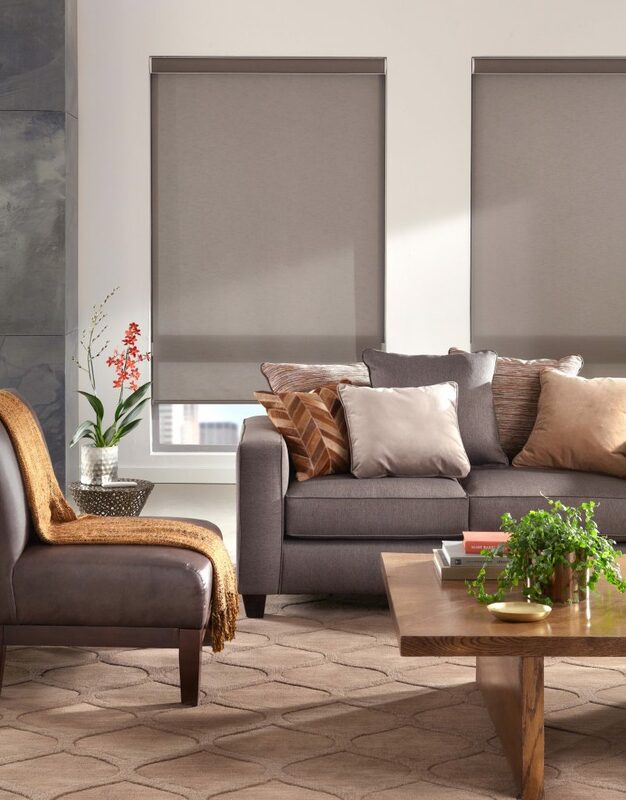 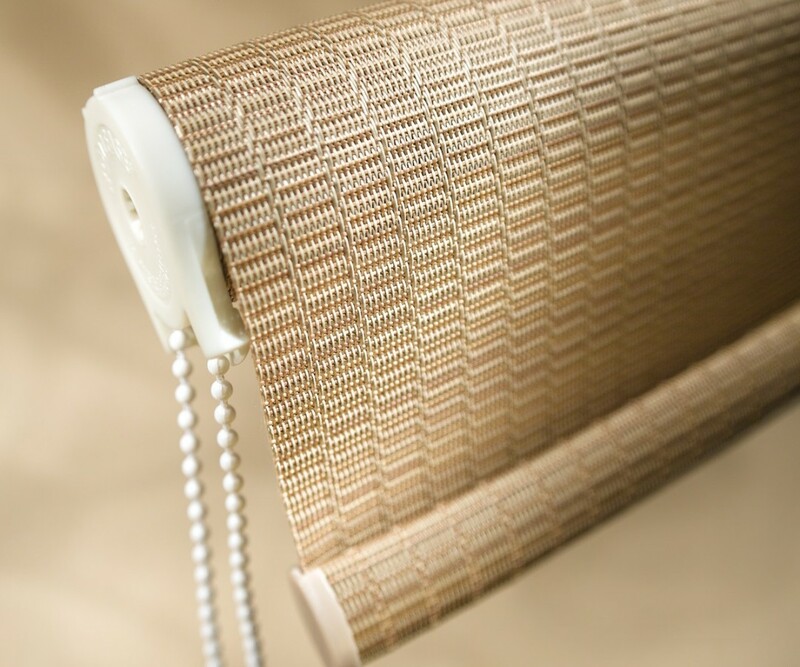 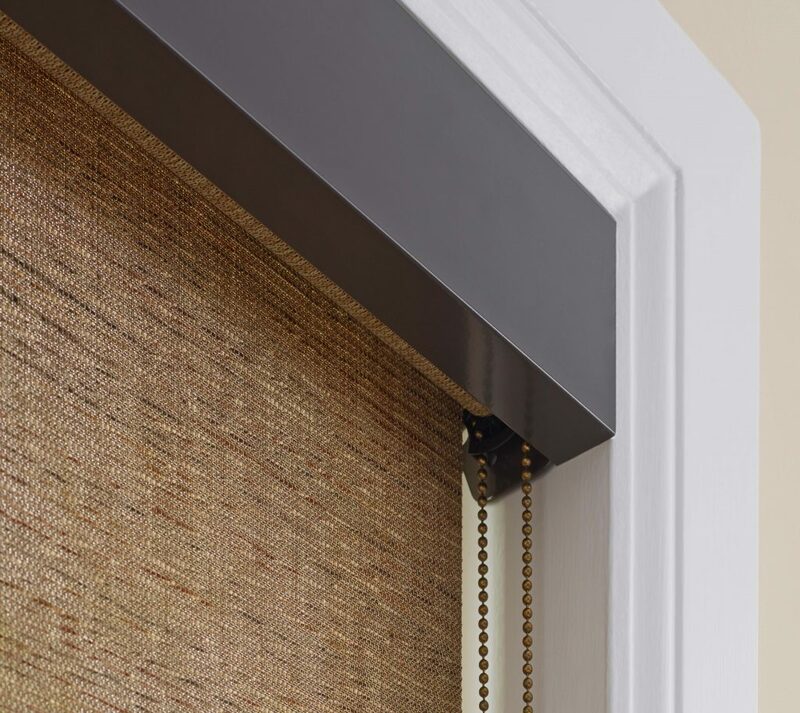 Roller Shades are perfect to combine with other window treatments and the additions of decorative shade pulls, hems, creative trims, bottom rail styles, cassette and fascia headrails enhance any room with color, texture and style. 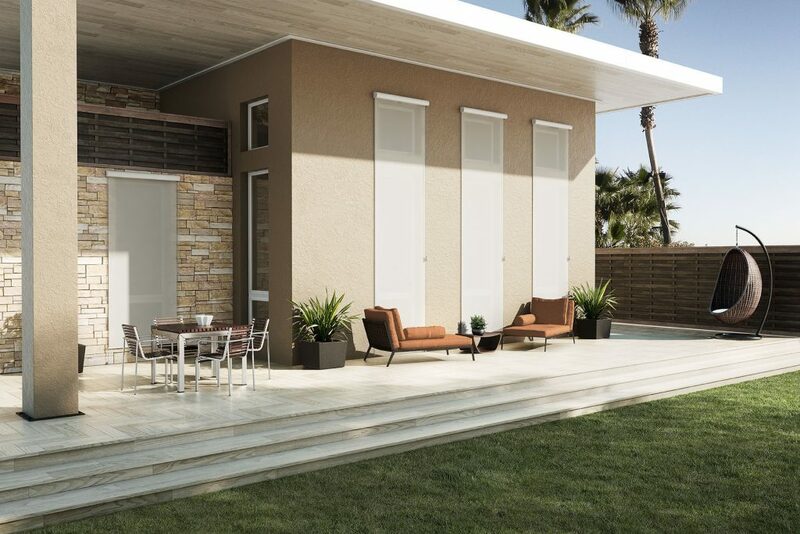 Select from continuous clutch control or cordless or motorized lifting systems. 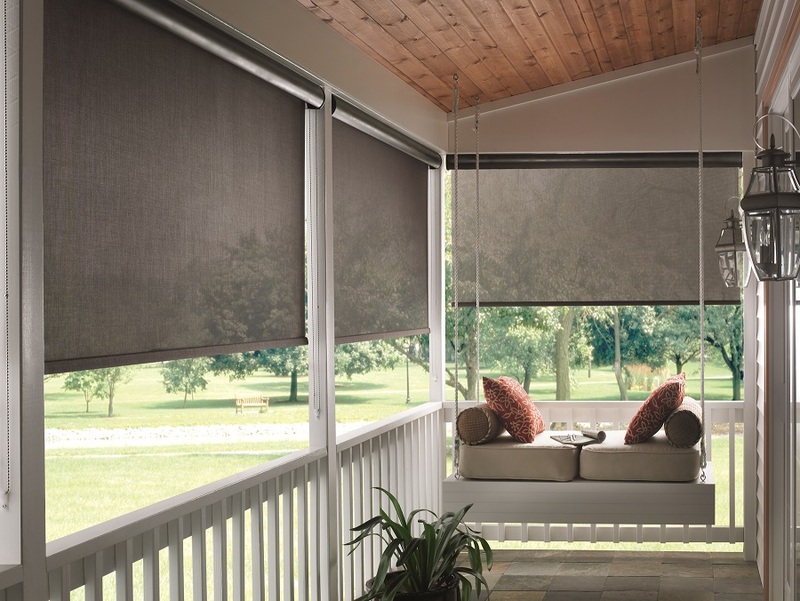 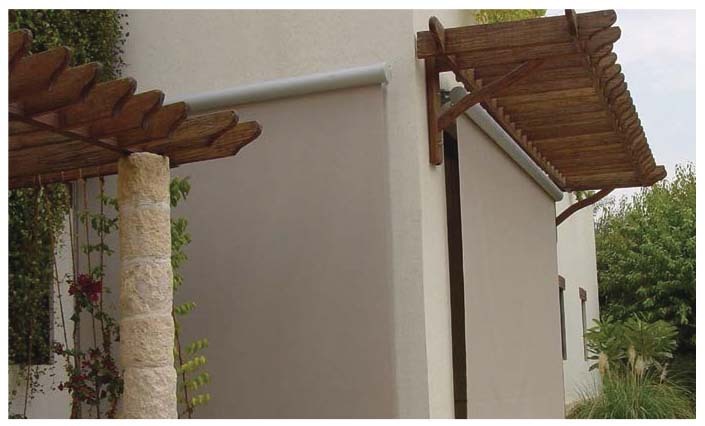 We can even offer roller and solar shades that can be used in outdoor environments.